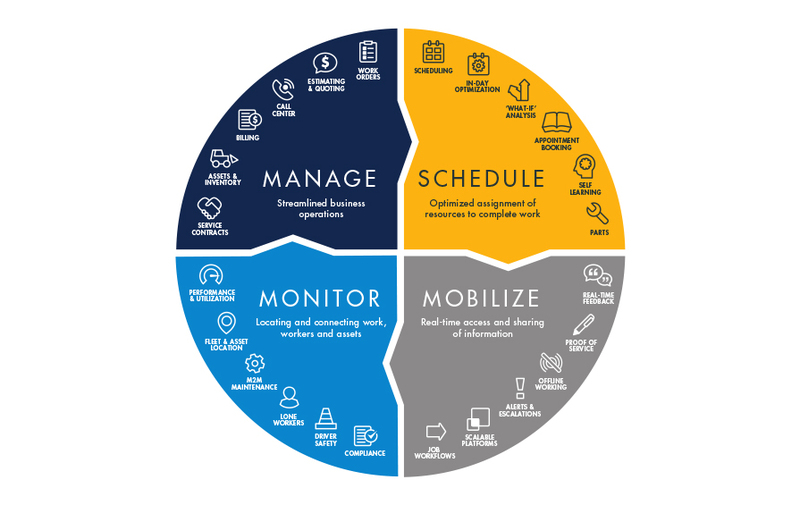 With offices in 35 countries and customers in 150 countries, Trimble is a world leader in delivering technology led solutions that transform the way the world works. Across industries, Trimble innovation enables economic breakthroughs while enhancing safety, boosting compliance and reducing environmental impact. 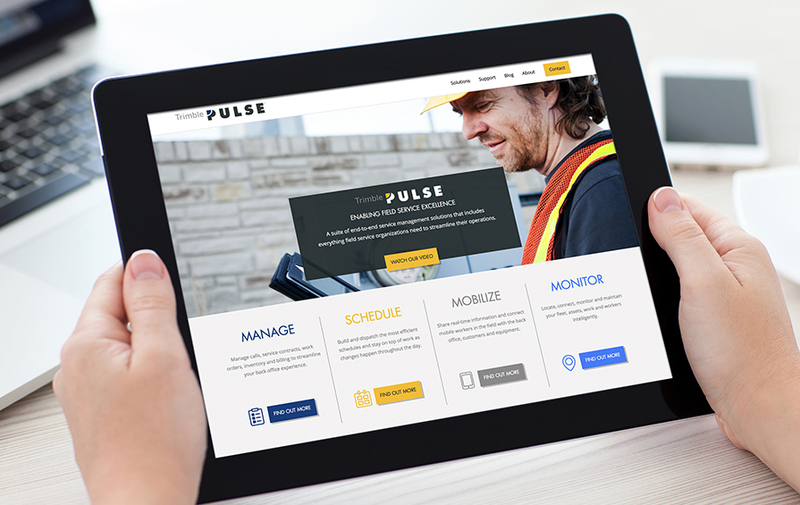 We were appointed to work on Trimble PULSE, a cloud-based suite of solutions that enable businesses performing mission-critical field service to transform the effectiveness of their work, workers and assets. 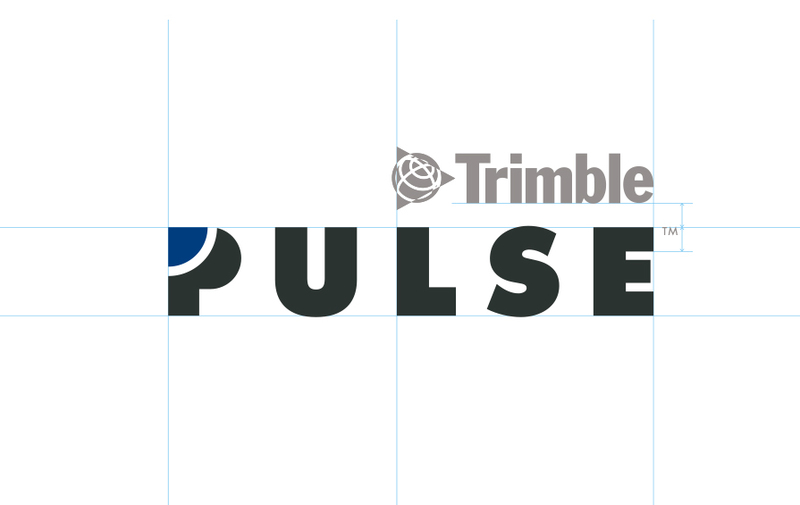 Ahead of its launch, Trimble needed to develop a brand and website for Trimble PULSE brand as well as support with lead generation. 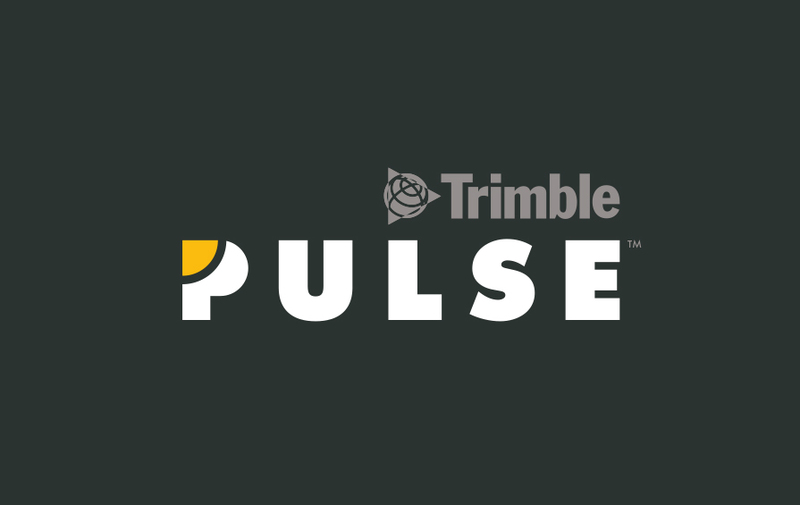 We provided a package to take Trimble PULSE to market. 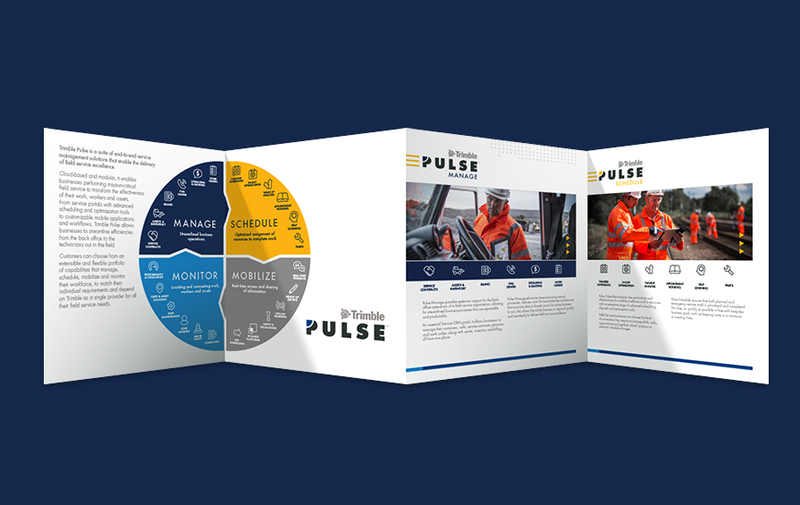 Initially, we worked closely with the Trimble team to create buyer personas, and build the Trimble PULSE proposition, positioning and messaging which provided a clear brief for development of the brand identity and website. 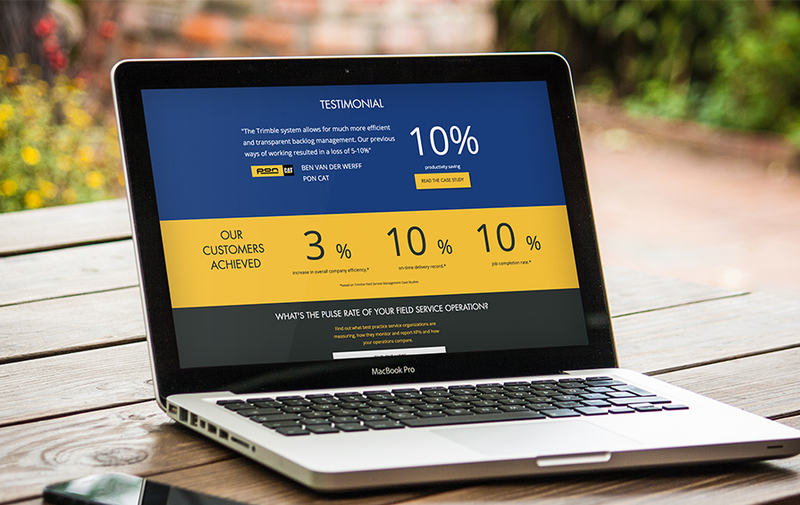 We also provided Trimble with HubSpot setup and inbound marketing support, delivering a variety of assets for use in lead generation campaigns including content, blog templates, landing page templates, email templates and infographics. 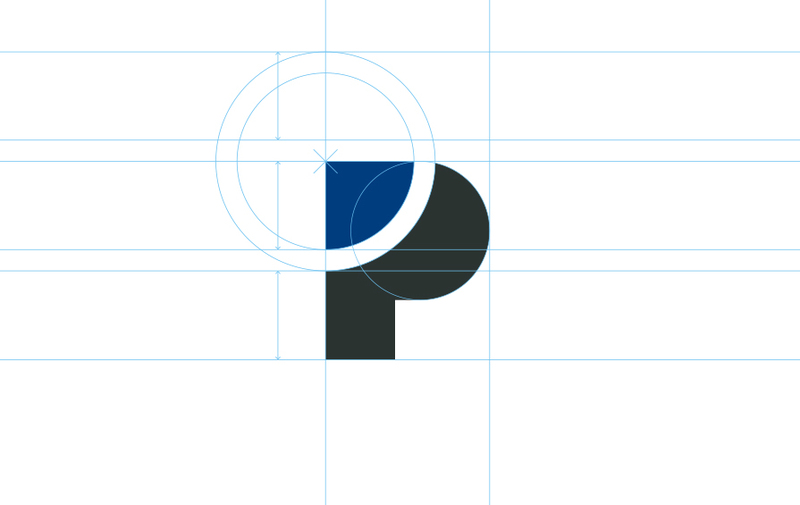 We delivered a bold identity and style for Trimble PULSE that positions the brand as intelligent, robust and comprehensive. 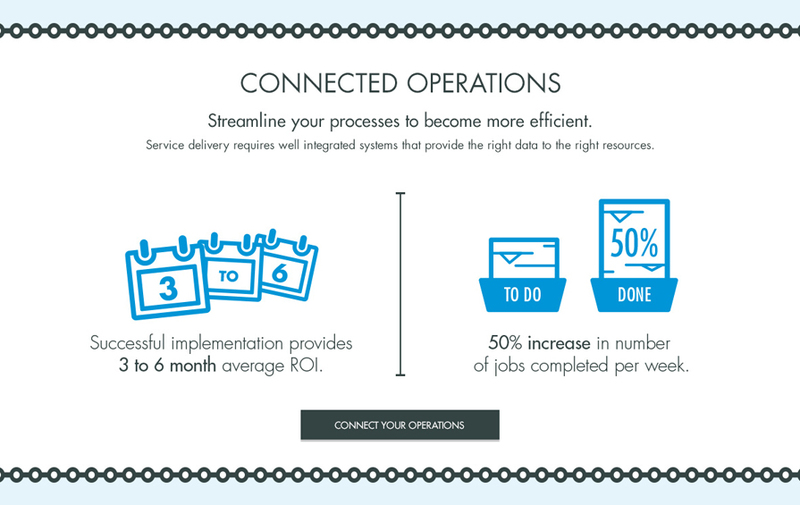 A simple and organised design system ensures that features and benefits can be communicated clearly alongside iconography that provides visual interest and provides an engaging way to highlight data and to illustrate key processes.